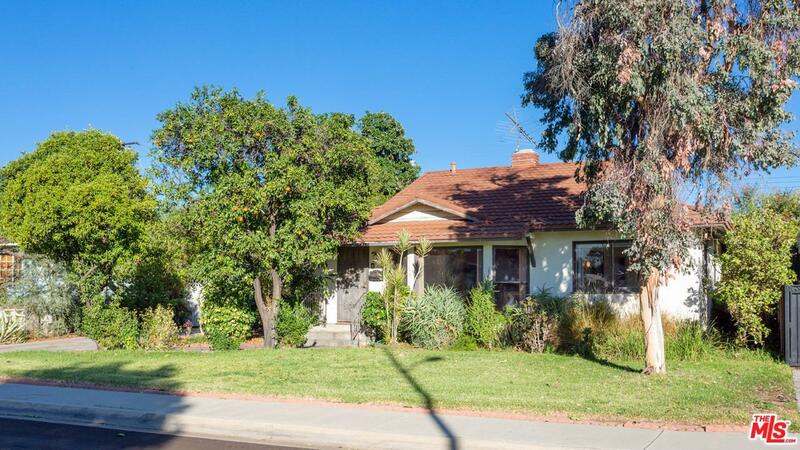 Great fixer-upper opportunity located in West Covina. A diamond in the rough ready for you to restore! 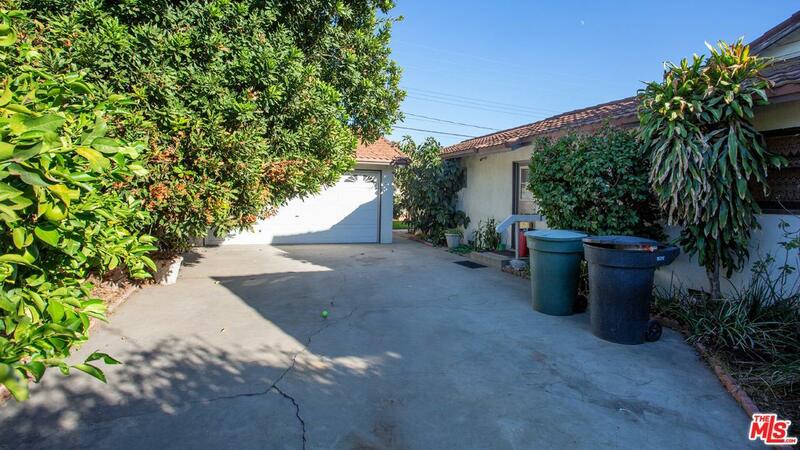 Built-in 1961 this property has 4 bedrooms, 2 baths, detached garage with a large driveway. The living area is 1,774 sq. ft. with a spacious living room, dining room, kitchen, beautiful brick fireplace, and indoor laundry hook up. Large lot (8,056 SF). Plenty of room for expansion. Close proximity to the elementary, high school and middle schools in the area. Short driving distance to a lot of great restaurants and shopping centers. Easy freeway access. Great opportunity for first time home buyers wanting to create their dream home or investors looking to custom upgrade, and build out. Hurry, this is a must see! Sold by Nonmember Agentdefault BRE#01920782 of Nonmember Officedefault.